Key Ring with Engraved Words and Symbols. 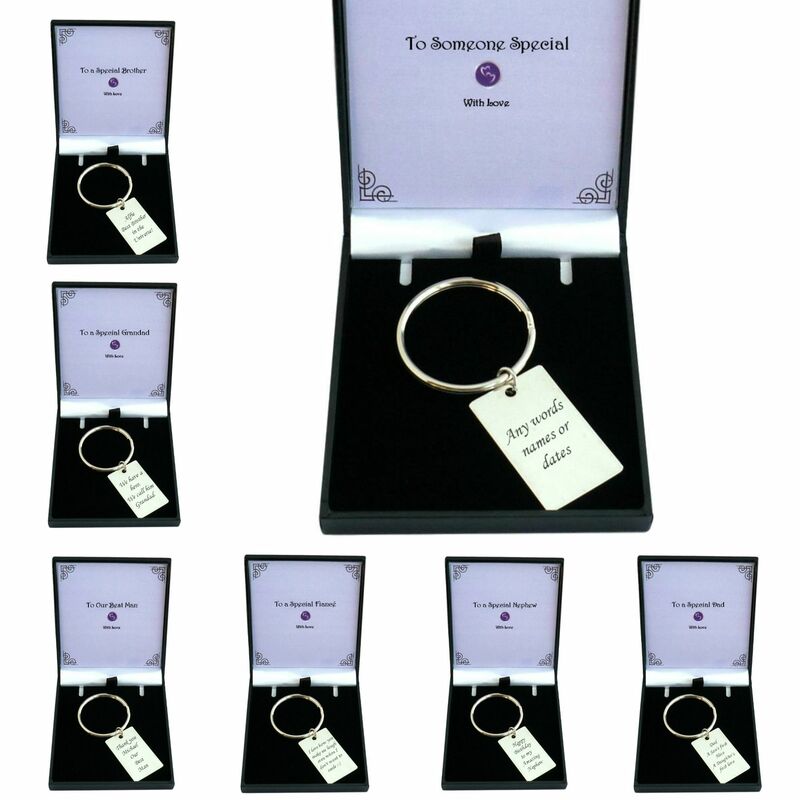 Stylish Key ring in a gift box for a man or boy with free engraving on one or both sides. 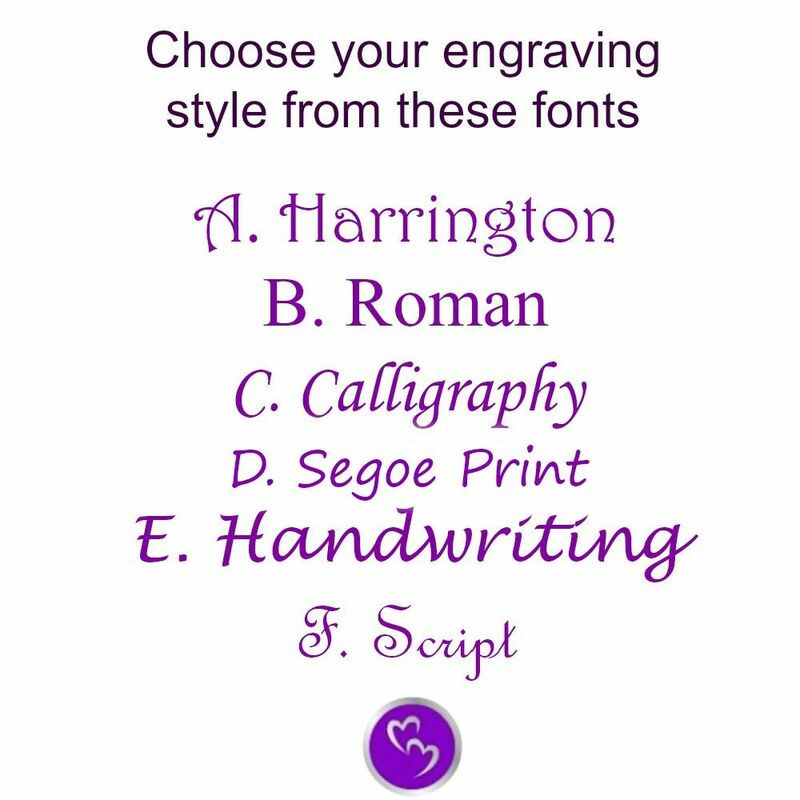 Ideal for engraving words and messages such as names, special dates and special occasions to make a unique personalised gift for a man or boy. A maximum of 50 Characters per side (including spaces) can be engraved plus one symbol. 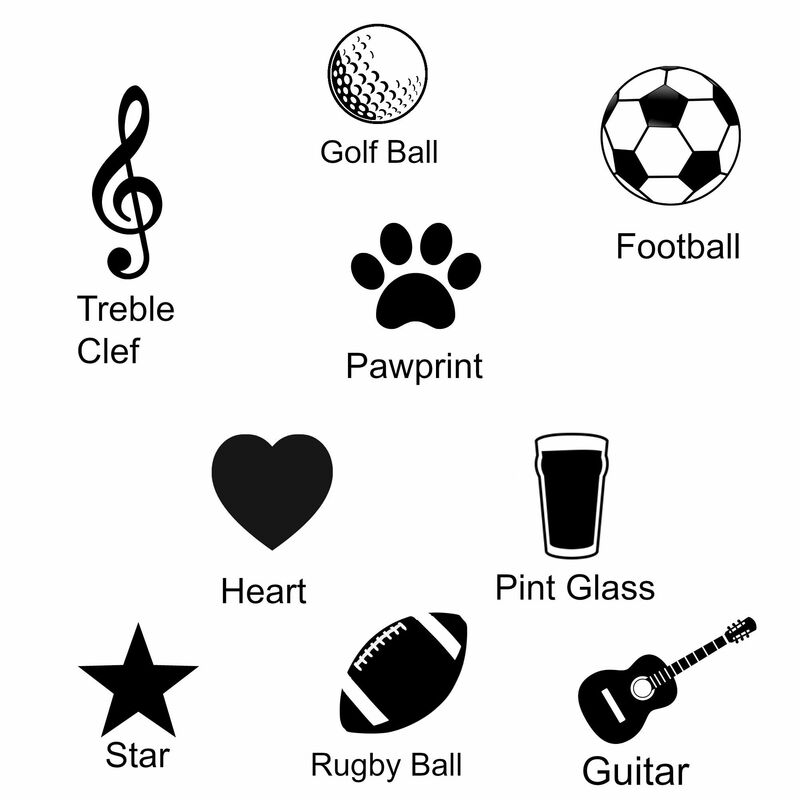 The following symbols can be engraved on request: Football, Rugby ball, Golf ball, Star, Heart, Paw print, Treble clef, Guitar or Pint glass. Part of our range of engraved gifts and personalised jewellery for men and boys. Keyring Size: 22mm x 36m x 2mm. Comes packaged with a little gift card for you to write your own special message.